Primigi 7611 Sandals Kid Gold girls's Children's in gold. Navy Aspy Velcro Ankle Boots. Primigi 7259 Sneakers Kid Red girls's Children's Walking Boots in red. 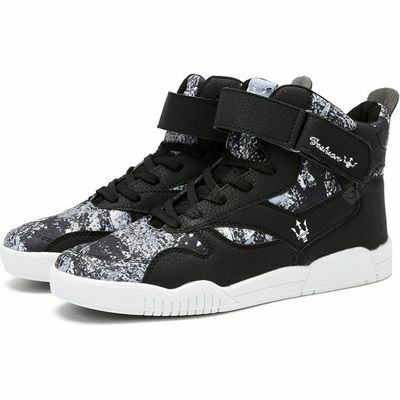 Primigi 6030 Sneakers Kid Black girls's Children's Walking Boots in black. 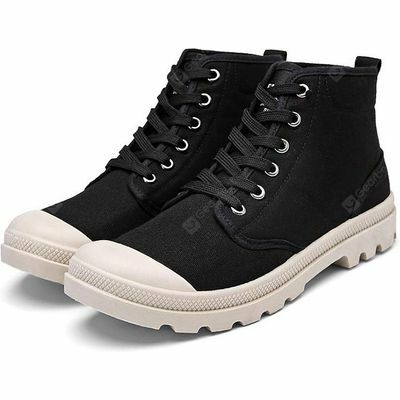 Male Stylish Solid Color Canvas High Top Leisure Shoes. 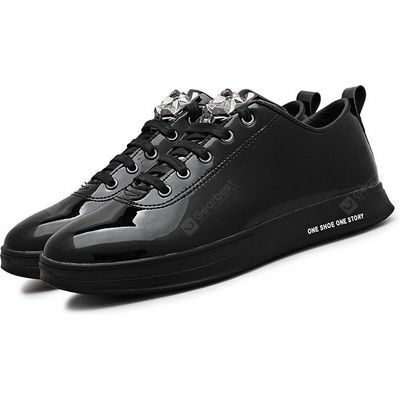 Male Casual Soft Anti Slip Pattern Glossy Leather Shoes. 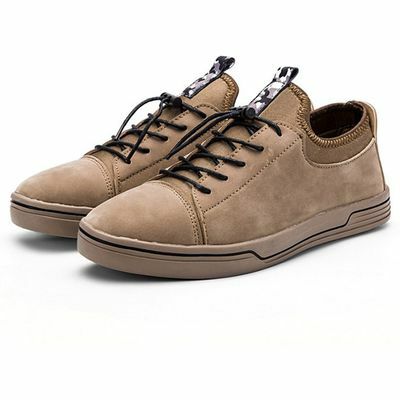 Male Stylish Casual Wearable Lace Up Retro Suede Shoes. 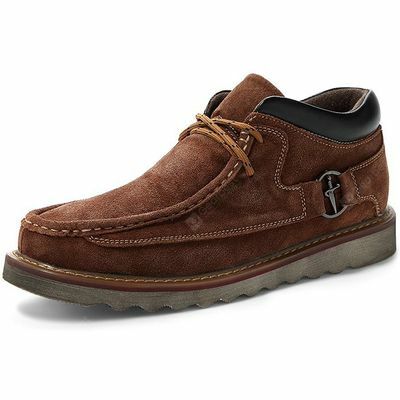 Male Soft Medium Top Thickened Retro Leather Shoes. 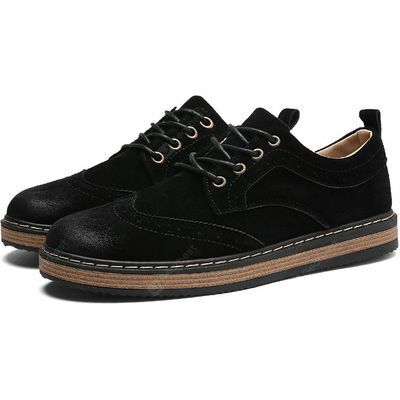 Male Breathable Casual Lace Up Retro Leather Shoes. 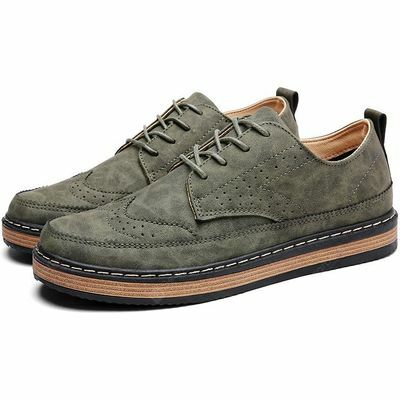 Male Casual Hollow Gradient Round Toe Leather Shoes. Male Casual Athletic Outdoor Lace Up Sports Sneakers. 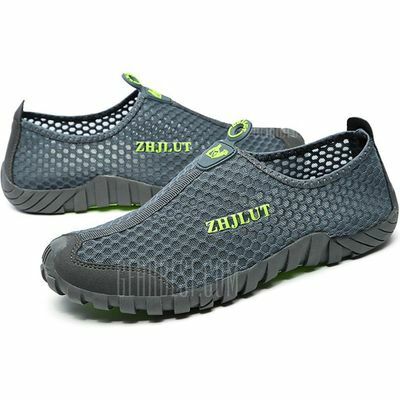 ZHJLUT Casual Mesh Light Weight Slip On Shoes. 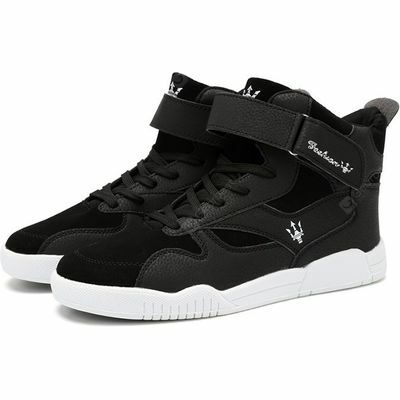 Male Stylish Slip Resistance Stitching High Top Leisure Shoes. 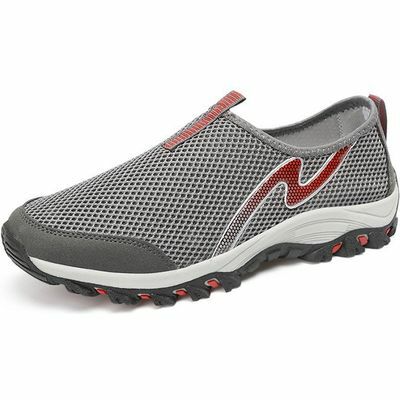 Male Breathable Mesh Outdoor Slip On Boat Leisure Shoes. 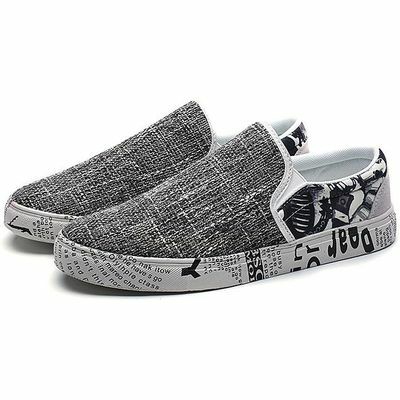 Male Stylish Fabric Slip On Pattern Leisure Boat Shoes. Primigi 3089 Sandals Kid Blue boys's Children's Sandals in blue. Primigi 4533 Ankle Kid Notte boys's Baby Slippers in black. Primigi 2150 Ankle boots Kid Turtledove boys's Children's Mid Boots in grey. Primigi 6256 Slippers Kid Blue boys's Baby Slippers in blue. 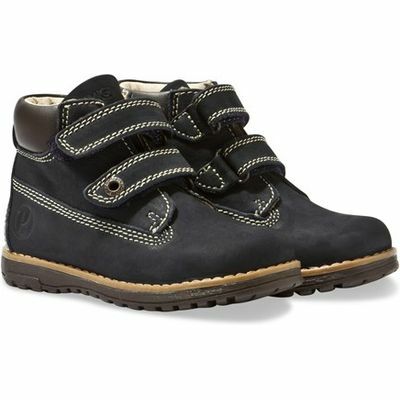 Primigi TAY-E girls's Children's Snow boots in black.